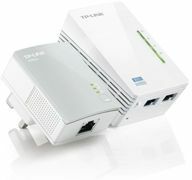 Powerline 500 Wireless Kit Inc TPL-406E Powerline + TPL-410AP Access Point UK Plug. Compare 55 offers for your search. Pricehunter was able to locate offers in 46 categories, ranging from £25.99 to £178.12. In total, Pricehunter was able to locate 14 proposals, from retailer such as ballicom.co.uk, shop4world.com, 365games.co.uk and box.co.uk. 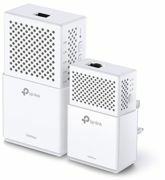 The most offers (4) were found in the price range from £110.00 to £119.99.